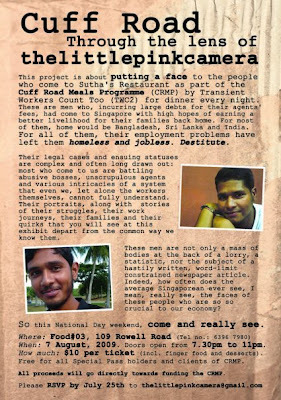 It wasn’t until we came to Sutha’s that we realized just how badly some Singaporean employers treat these migrant workers. This was where we met Ismail and his colleagues. Where we first heard stories about employment scams, and abuse, and exploitation. This was where we first learnt what it meant to be Ali Baba.